Previously, we had explained how to plant succulents. You might ask how to water it or how often do you water a succulent to be healthy and thrive. In this article, we will explain how to flush succulent and good watering frequency. This is a general question and always asked. The life of this plant depends very much on how well you water it. Watering too often is also not good even if inundated can cause succulent plants to die. So, how often do you have to water a succulent? This depends on the type of succulent and the type of pot you use. To find out how to water well, you have to understand the following things, some of these variables affect the amount of water you must pour on the succulent. 1. 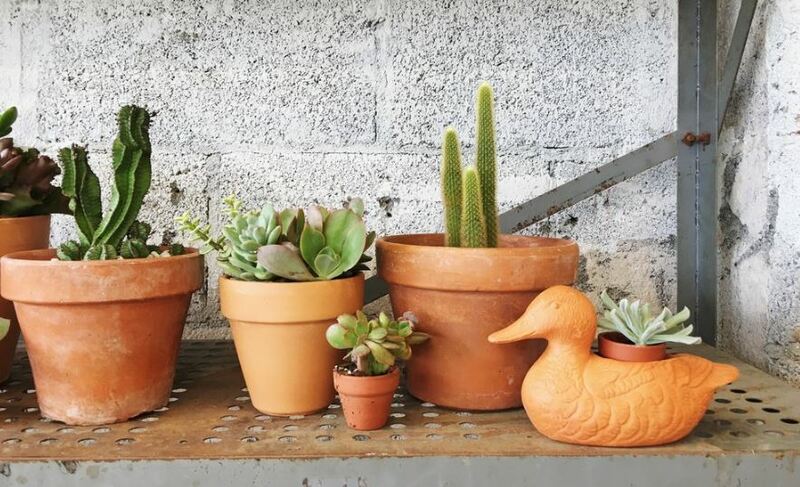 Type of container: If you use a pot that has a drainage hole at the bottom, you can be relieved because there is no need to be afraid of excess water, it will drop down and out of the pot so it does not flood the roots of the plant. But if you use a small pot without drainage holes, you must be careful that watering does not overflow your container. Excessive water can cause root decay which in turn will cause your plant to die. 2. Succulent planting methods: Planting techniques also affect the amount of water needed by the succulent. If you plant in a pot that is given peanut gravel at the bottom, you can water it with a larger amount. Peanut gravel at the bottom of the pot can hold water and make the air flow easier to enter, this will facilitate the process of drying the water in the pot. 3. Planting location: Furthermore, the location of succulent planting also affects the level of how often you must water the succulent. If you put the pot in a hot or windy place, it will easily dry out and the succulent needs a lot of water. However, if you put it in the room, maybe you don’t need to flush too often because the room temperature can slow the dryness of the soil in the pot. 4. Succulent size: The size of the plant also affects the amount of water. Large succulents need more water than small succulents. So, watering both differ according to the size of the size. How Often Should I Water My Succulent? 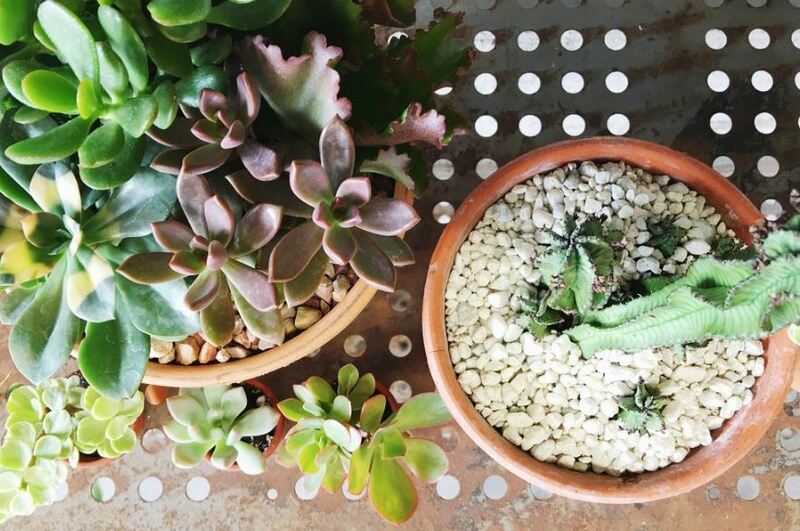 If you are in summer temperatures or above 40 degrees, then flush your succulent once a week. But when the temperature of your area is below 40 degrees, then you just need to water the succulent once a month, at this time the succulent is less active so it does not need much water. However, you must know that succulents have several types. There are variants that make you have to water more often because of the small leaf shape. The shape of a small leaf will make the capacity of the small water so that it requires a lot of watering. If lack of water, usually succulent leaves will look a little wrinkled and the important thing to know is lack of water is better than excess water because excess water can cause death.